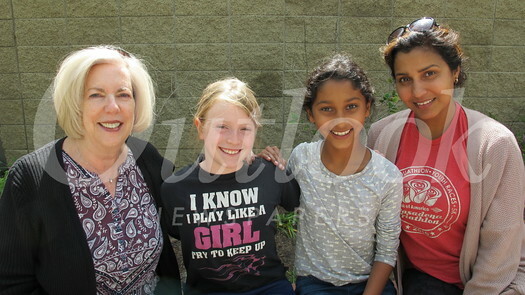 La Cañada Elementary School invited parents, siblings, grandparents and family friends to enjoy a springtime lunch. The special guests brought the students their favorite lunch and were greeted by a big hug. Everyone enjoyed each other’s company.